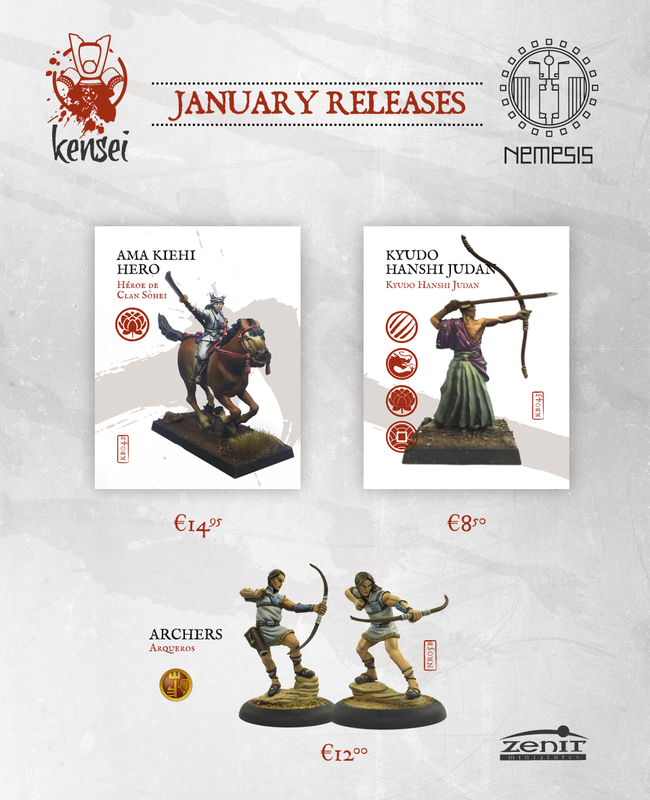 Archery features heavily in this month's Kensei releases from Zenit Miniatures. 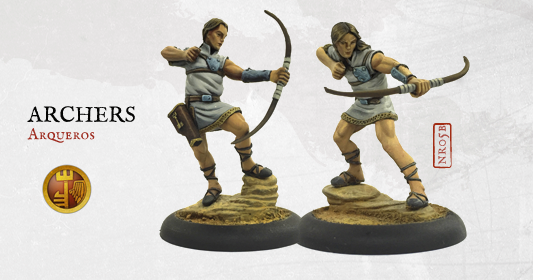 There's a unit of two and a single model archer available. 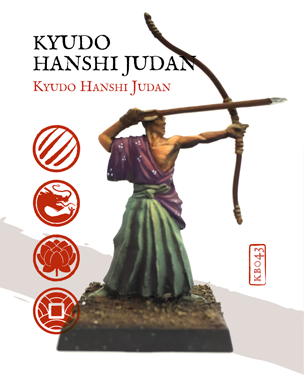 If you're not one for bows and arrows, maybe you're one for horses and glaives. 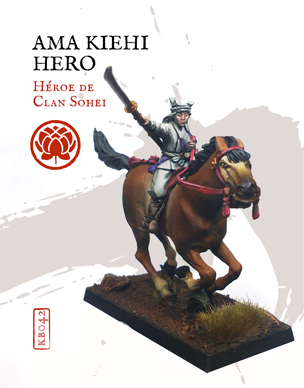 If that's the case, there's a new figure for you, too.